According to the latest report revealed by World Economic Forum (WEF) on the Inclusive Development Index (IDI), Bangladesh has successfully made its 34th position out of the 79 developing countries. Categorized as a Low-Income country, Bangladesh beats Pakistan and India which are at the 52nd and 62th position. Other countries of the region such as China ranked 26th and Nepal 22th position. World Economic Forum’s ‘Inclusive Growth and Development Report 2018’, released on Friday. The index takes into account the "living standards, environmental sustainability and protection of future generations from further indebtedness", the WEF said. 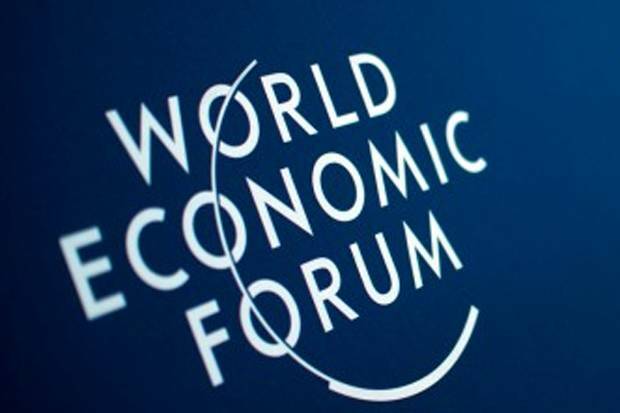 Norway remains the world’s most inclusive advanced economy, while Lithuania again tops the list of emerging economies, the World Economic Forum (WEF) said while releasing the yearly index before the start of its annual meeting in India. China, the world’s second biggest economy after the US, is ranked 26th in the World Economic Forum’s ‘Inclusive Growth and Development Report 2018’. And the top-five most inclusive emerging economies are Lithuania, Hungary, Azerbaijan, Latvia and Poland.